Space really is the final frontier. Every time we point our telescopes out there, we discovery something new. Even, and sometimes especially, in areas that appear completely empty. It’s always exciting when something nearby is discovered that we’ve missed. 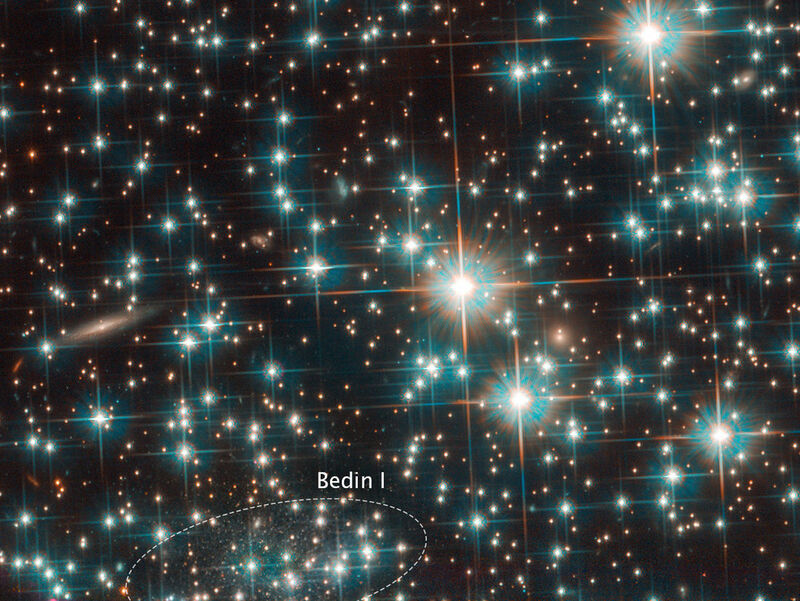 Learn more about a recent discovery of a nearby galaxy here.